"The BDH field office managers have been excellent communicators, and they have first-class, on-staff trim carpenters that turn out a beautiful product. 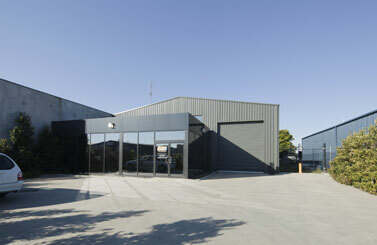 We would recommend BDH Constructions and their staff as conscientious, attentive, and professional." "Architects expectations are usually too high to be exceeded but on each of the projects I have completed with BDH they have done just that. I have found BDH to be team players, highly professional and equally concerned about delivering value, quality and a product that will further enhance their reputation." "From the day we commenced construction at "Vue" we found BDH to be one of the most professional and ethical builders we have dealt with. Critically, they share our commitment to quality and customer service. We look forward to working with them again on our next project." "From the ground breaking to the handover, I find BDH Constructions to be an effective, professional organisation which delivers on its promises. Everyone associated with BDH is responsive and accessible to our staff and design professionals... 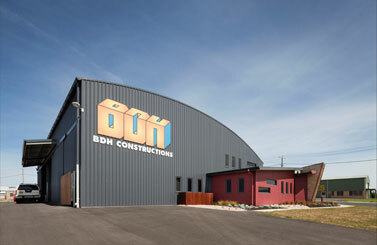 I would recommend BDH Constructions for any residential, commercial, industrial or public construction project." 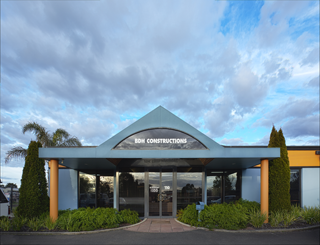 "The team of tradesmen at BDH Constructions Pty Ltd were extremely professional throughout the entire building process, whereby the project owner was constantly reassured of all expectations being met and often exceeded."